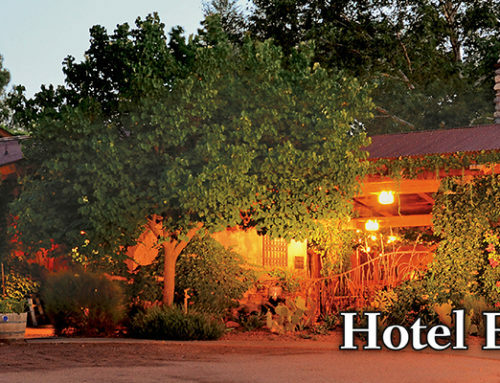 If you stay two nights in any room at El Portal, you get the third night for ONLY $99.00 AND you receive a $75.00 Sun Country Adventures Jeep Tour Credit! 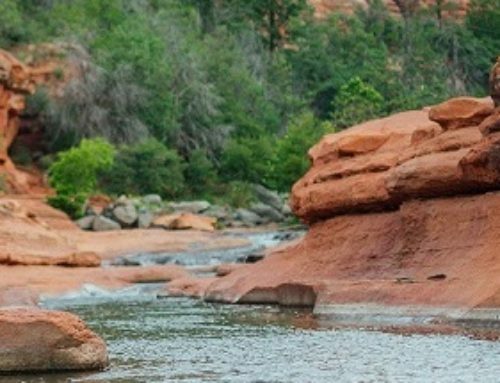 Our new September Special MUST be booked by phone! 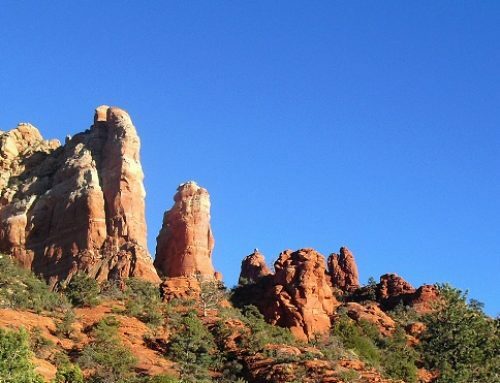 Restrictions: Cannot be used with other discounts, no holidays, and limited availability – that’s all! 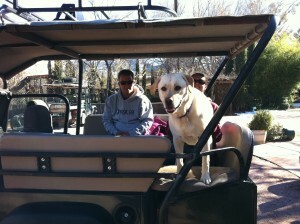 (Sun Country Adventures credit can only be used for jeep tour, not food or room rate reduction). 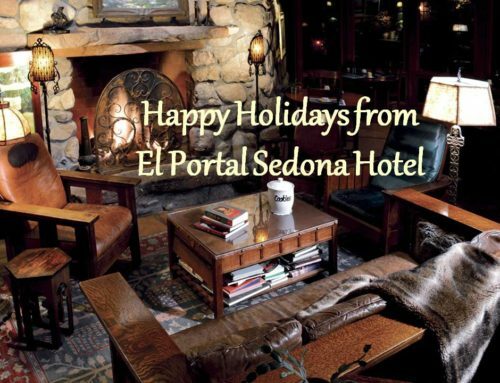 Call El Portal Sedona Hotel at 1-800-313-0017 for your Sedona Arizona Vacation! And remember – we LOVE pets – we have pet patios and yards for our four-legged guests. 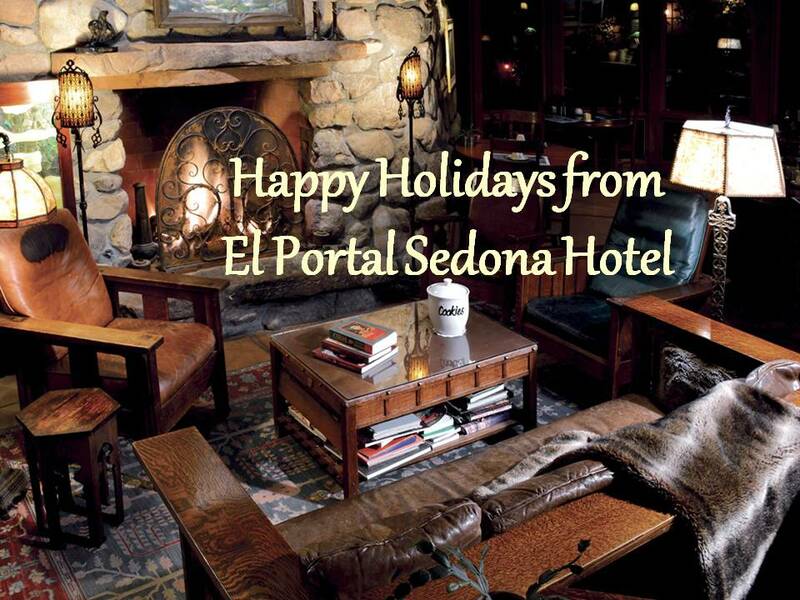 El Portal is Sedona’s premier pet friendly hotel!